Native animals have it pretty tough here in Australia, with frequent 45-degree days and predators around every corner, the Australian outback isn’t for the faint of heart. Throw in climate change, deforestation, poaching and it’s near impossible for some of our animals to survive. More than 80% of our flora, fauna and reptiles are unique to Australia and cannot be found anywhere else in the world, yet the numbers of native mammals becoming extinct are staggering. 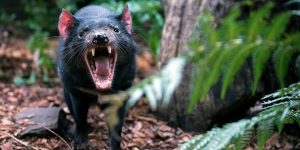 But is it too late to save our Tassie devils, wombats and sharks? Australia is one of 17 megadiverse nations, meaning it is home to a wide variety of species. In fact, most of our wildlife is found nowhere else in the world. 87% of our mammal species, 93% of reptiles, 94% of frogs and 45% of our bird species are only found on our island nation. Despite being a haven for unique critters, Australia has the worst mammal extinction rate in the world. A total of 30 native mammal species have become extinct since European settlement. What Native Animals Are In Danger? 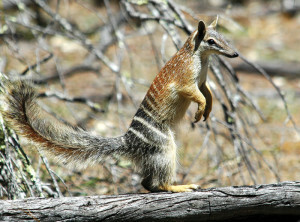 Numbat. This pint-sized marsupial can plough through 20,000 termites in one day. While they once roamed across Western Australia to New South Wales, their population is now limited to two small patches of eucalypt forest in Western Australia. When Europeans first arrived they thought the tiny creature was either a cat, weasel or squirrel. Just as the fox was being released across Australia by European settlers, numbat numbers suddenly dropped. Tasmanian Devil. Everyone’s favourite ferocious marsupial is in grave danger of following in the footsteps of the Tassie Tiger. Populations are dwindling mainly because of the devil facial tumour disease (DFTD) which spreads rapidly throughout devil populations. Other survival techniques that are causing devils to disappear include eating road kill which leaves them vulnerable to collisions with cars. 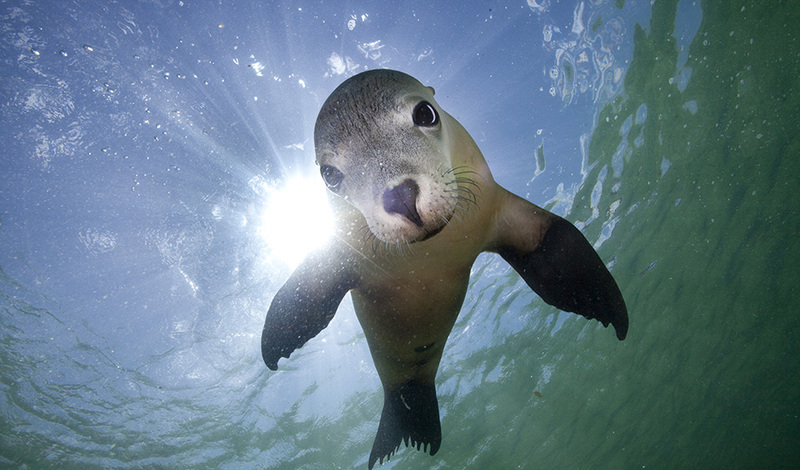 Australian Sea Lion. We might have a lot of marsupials and reptiles, but Australia is home to only one type of pinniped (the scientific name for seal). 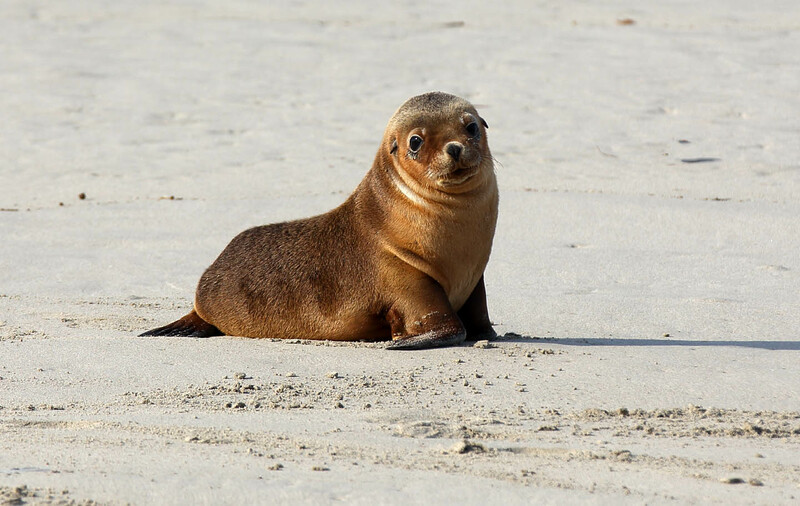 Although they were hunted throughout the 18th century for the hide sadly, for the sea lion their threatened status is mostly down to their complicated and long breeding cycle and the fact they are easy prey for sharks. 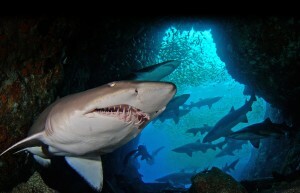 It might surprise you to know the grey nurse shark is considered threatened and vulnerable in Australian oceans. It’s believed that is primarily because of climate change, shark nets and shark culls. Although it used to be thought of as a man eater, grey nurse sharks are considered quite docile and will not attack unless provoked. Many scuba divers are able to get up close and personal with the sharks without issue. How Can We Help Our Native Animals? 1. Plant native plants. It’s not just our animals that are suffering, but our flora as well. Choosing to plant native flowers like bottlebrushes and waratahs can also attracts native wildlife back to that area. 2. Keep an eye on your pets. Cats in particular have a habit of killing possums, blue tongue lizards and birds. Keeping them in an enclosed outdoor area or ensuring their collar has a bell will help keep other animals safe. 3. Teach others. Especially children! Educating and inspiring the next generation to take care of our flora and fauna is probably one of the greatest steps we can take to protect Australia’s native animals. 4. Adopt a native animal. There are plenty of programs dedicated to “adopting” out koalas, sea lions and Tasmanian devils for a small donation fee. 5. Be as environmentally friendly as you can. The stronger our environment is the better chance our native animals have to survive and thrive. What do you think LiveTribers? Is it too late for our native animals?